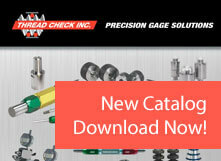 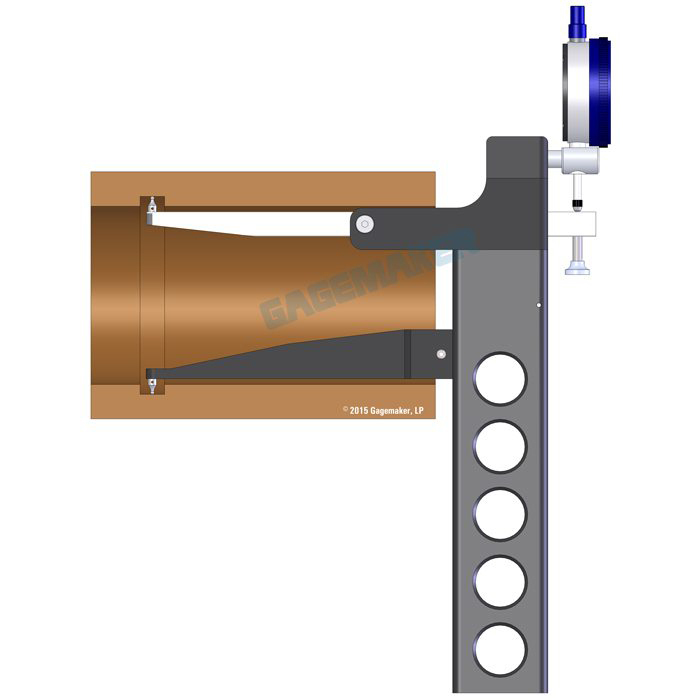 Gagemaker’s internal diameter and groove gages measure variation in internal bore diameters. 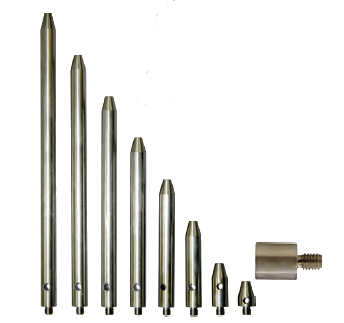 Diameter/groove gages are shipped with two .072″ diameter contact points (T072) as standard. 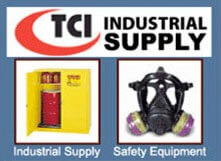 Refer to the contact point page for the proper contact point for your particular application.